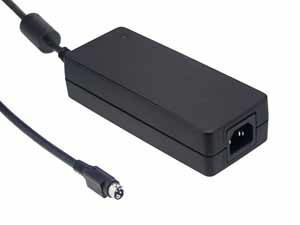 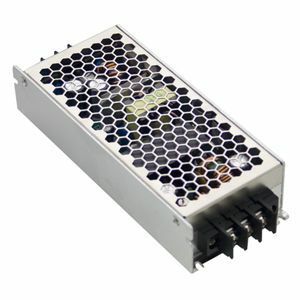 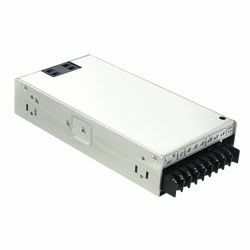 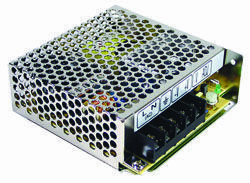 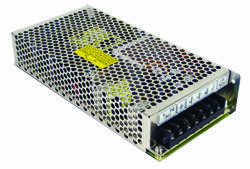 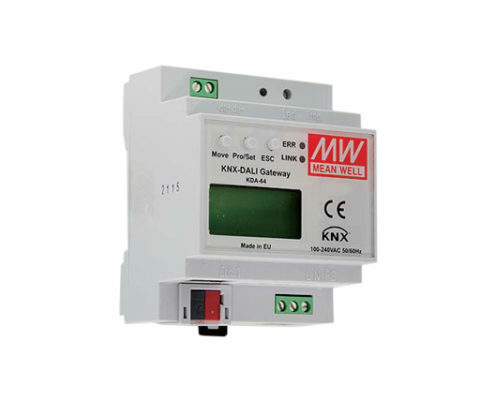 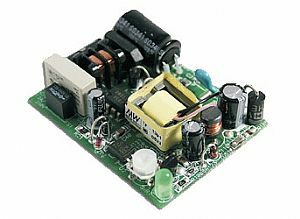 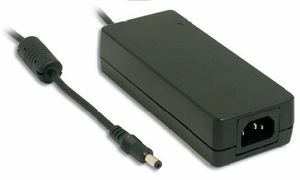 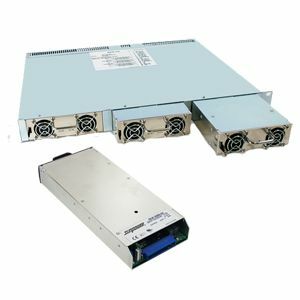 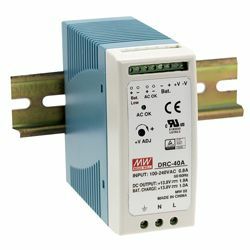 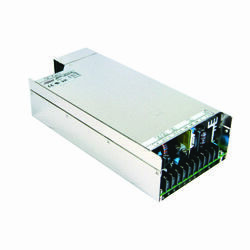 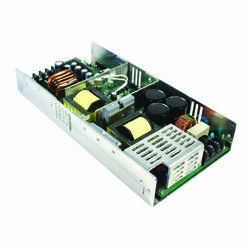 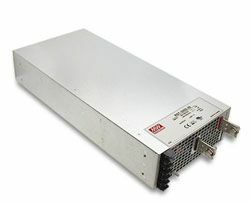 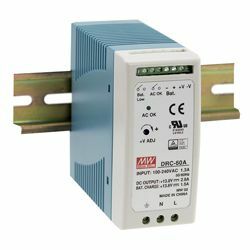 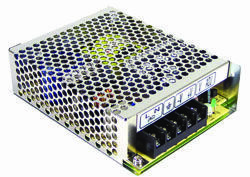 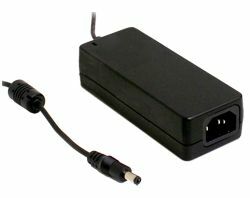 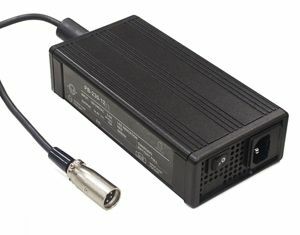 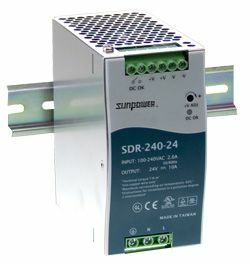 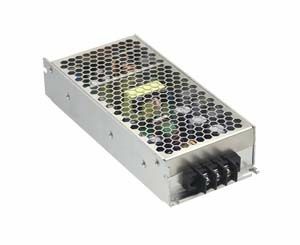 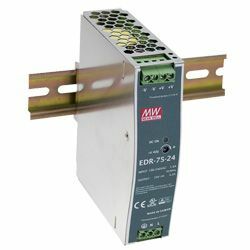 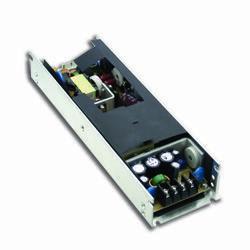 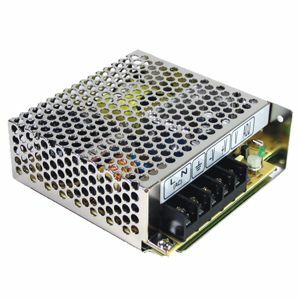 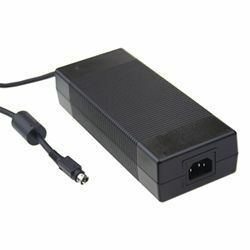 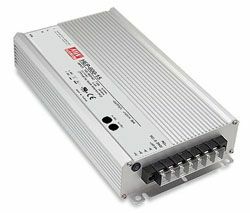 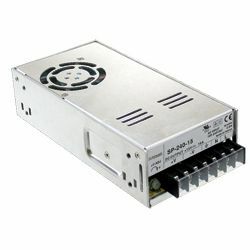 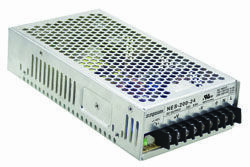 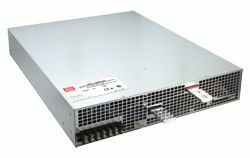 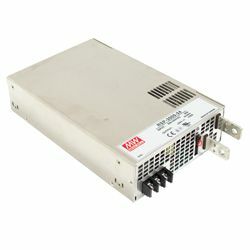 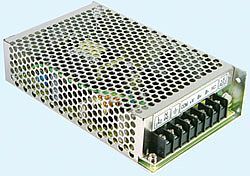 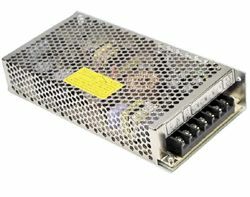 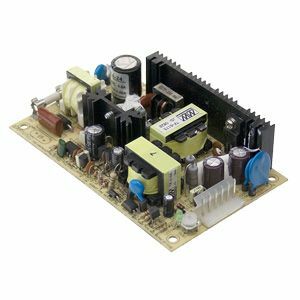 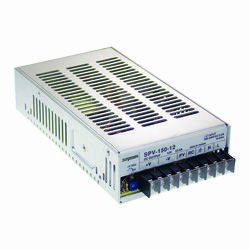 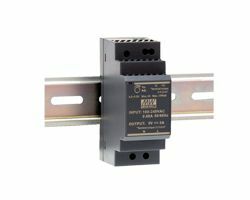 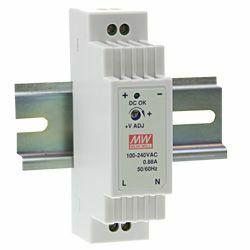 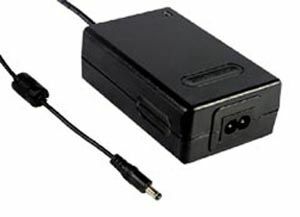 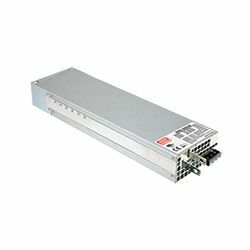 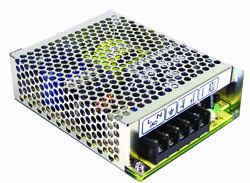 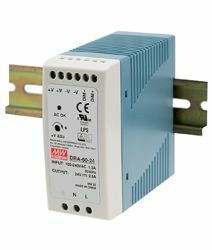 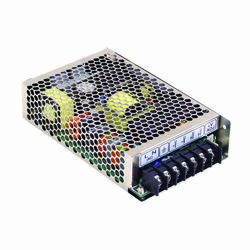 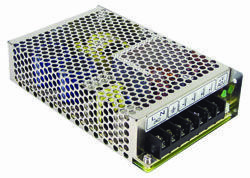 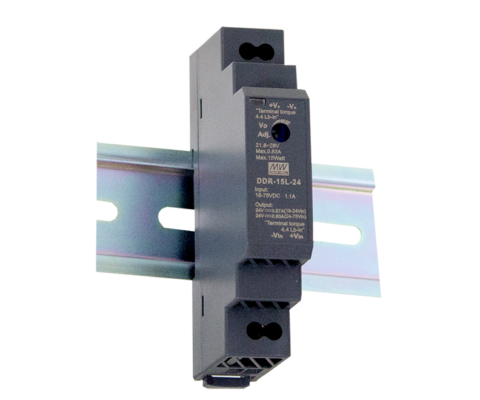 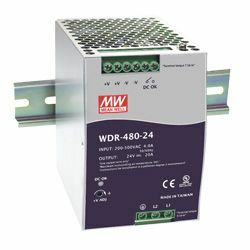 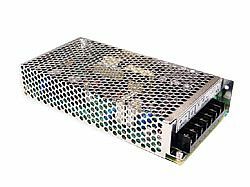 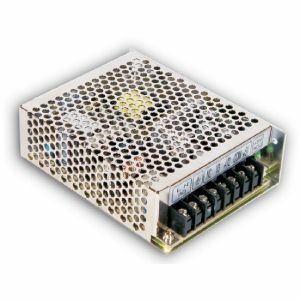 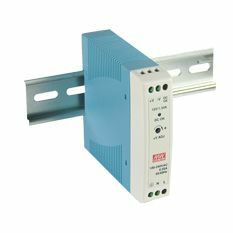 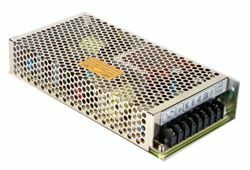 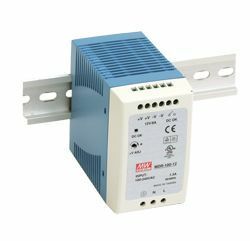 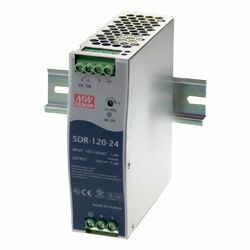 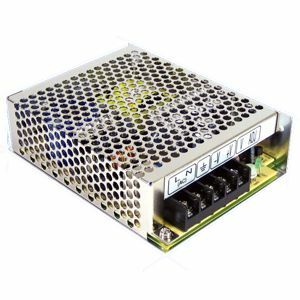 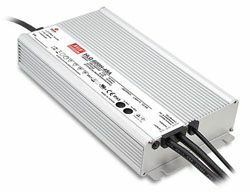 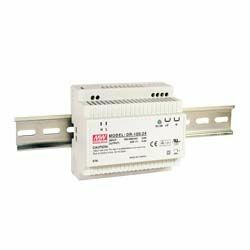 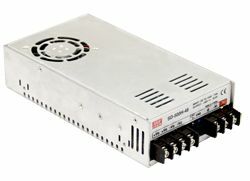 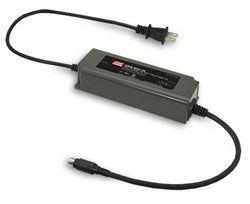 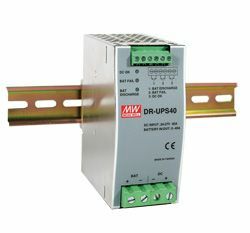 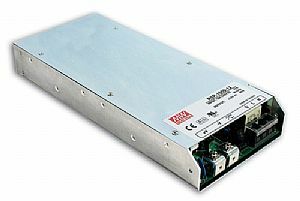 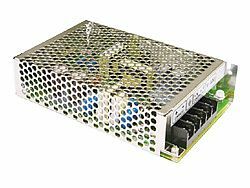 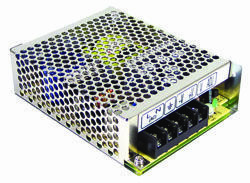 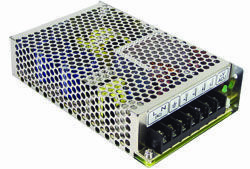 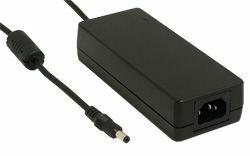 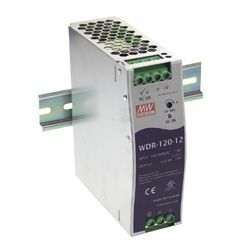 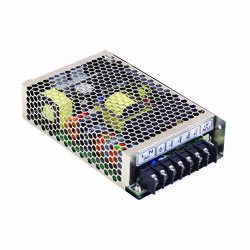 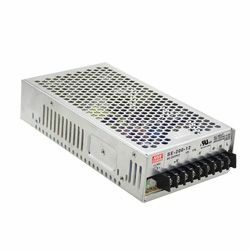 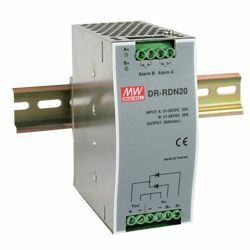 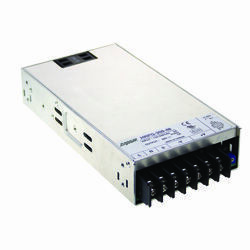 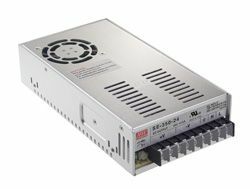 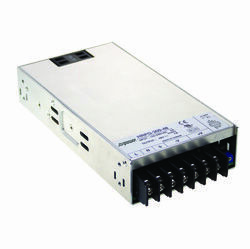 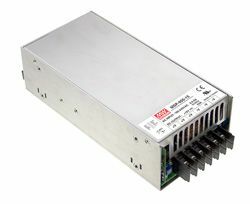 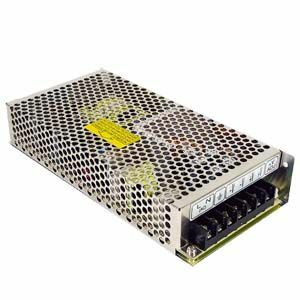 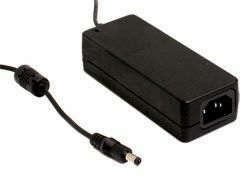 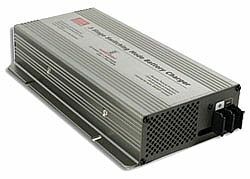 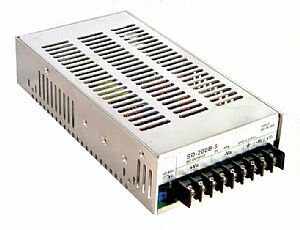 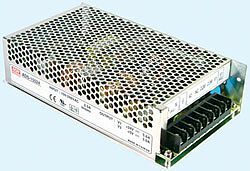 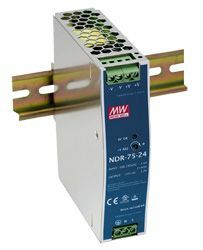 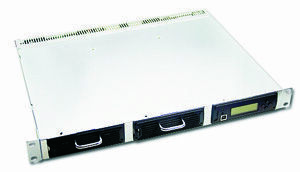 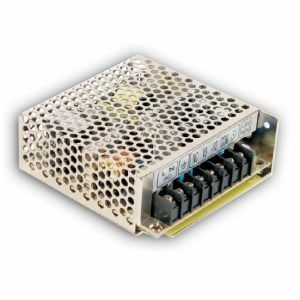 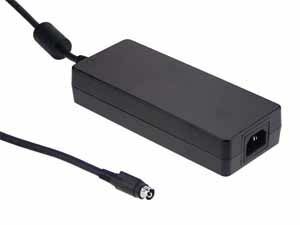 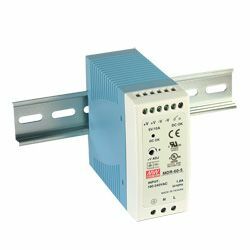 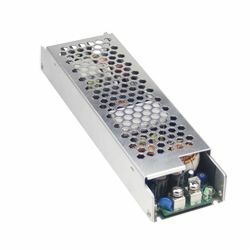 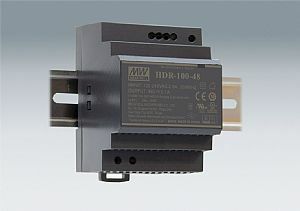 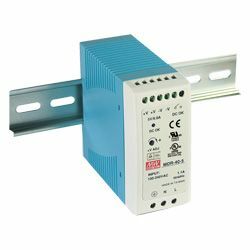 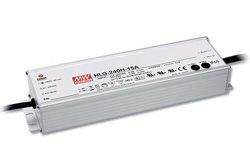 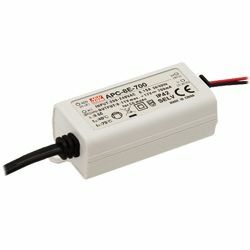 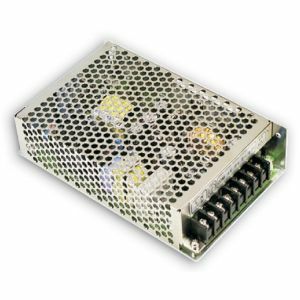 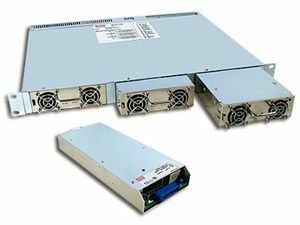 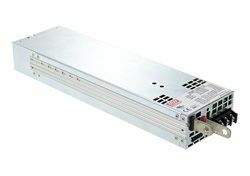 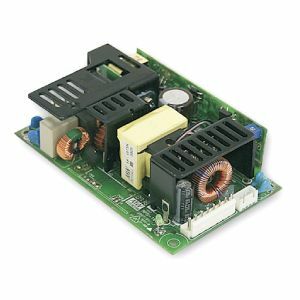 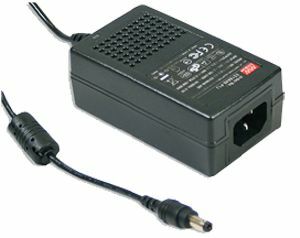 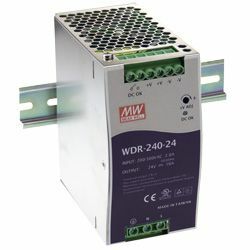 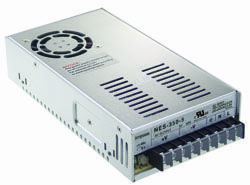 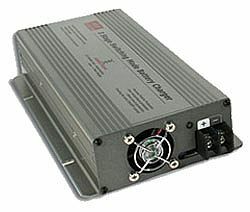 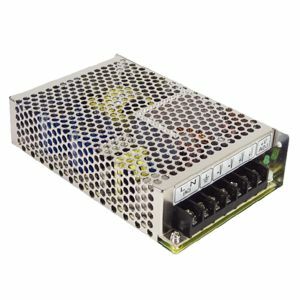 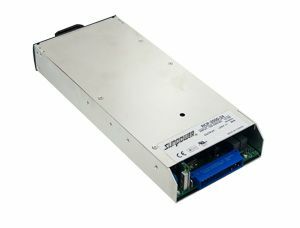 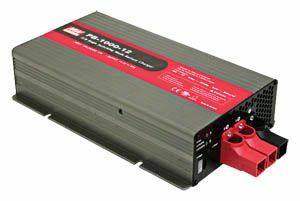 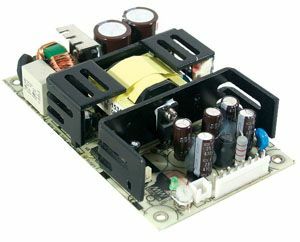 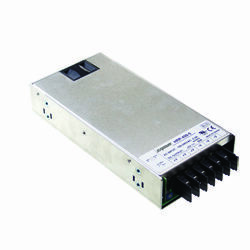 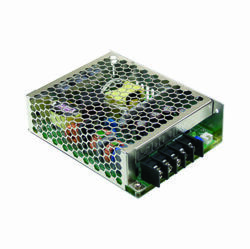 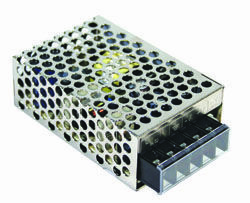 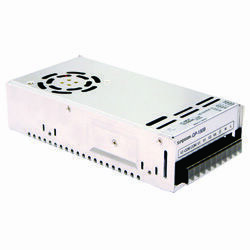 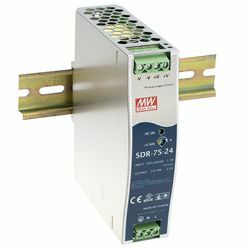 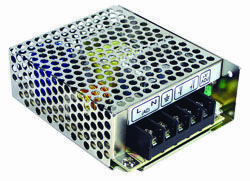 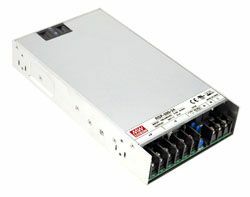 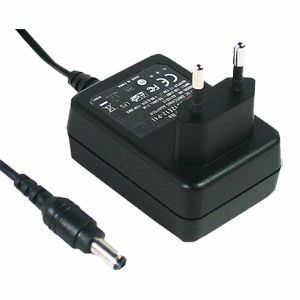 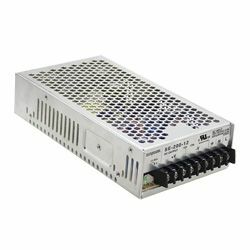 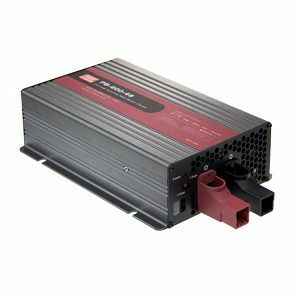 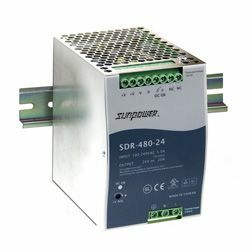 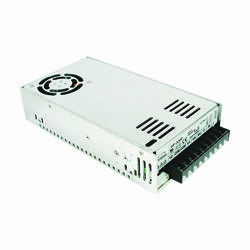 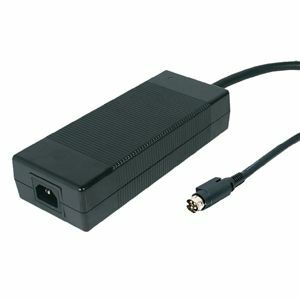 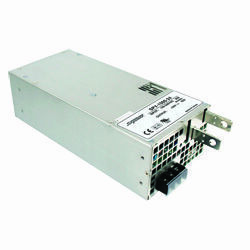 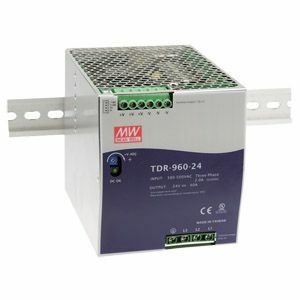 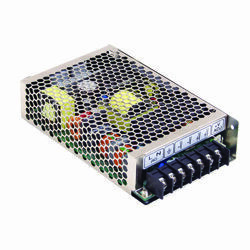 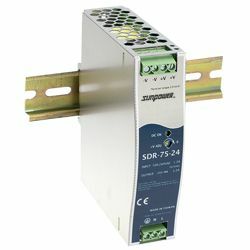 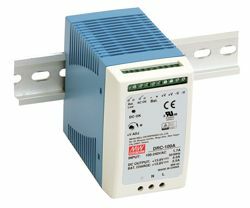 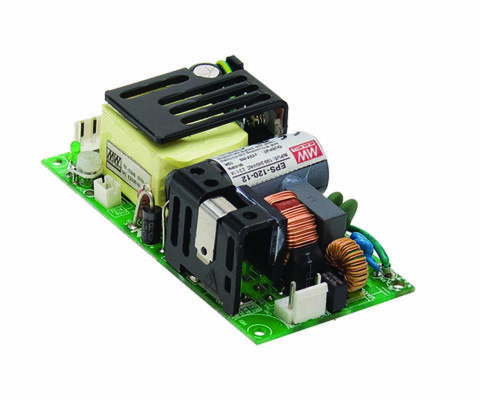 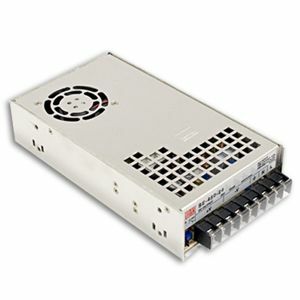 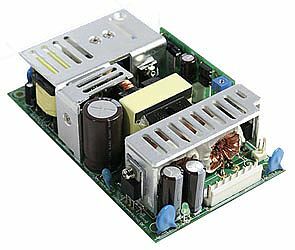 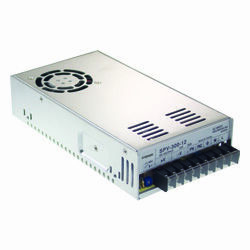 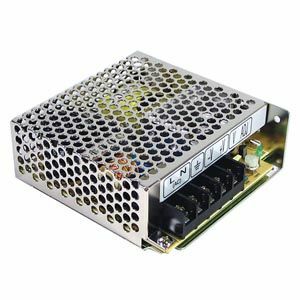 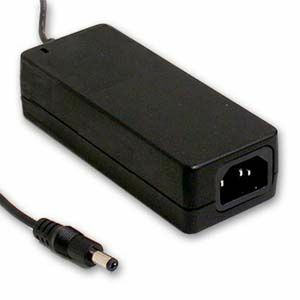 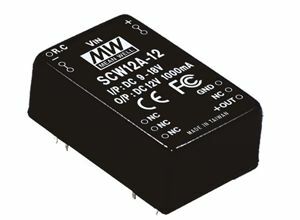 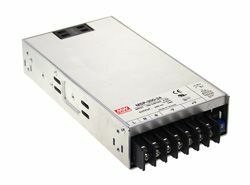 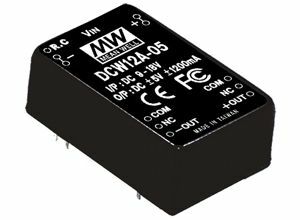 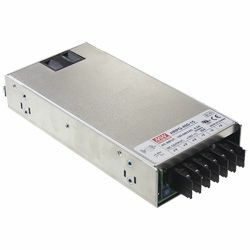 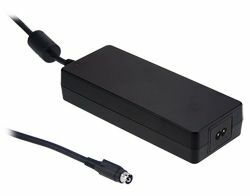 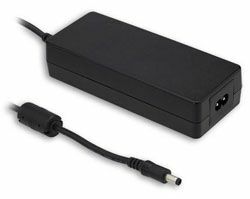 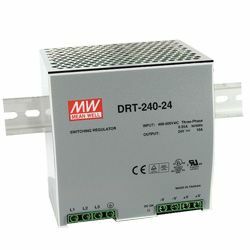 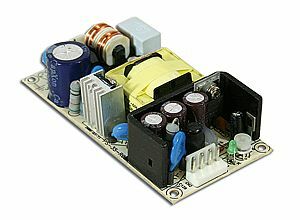 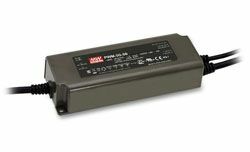 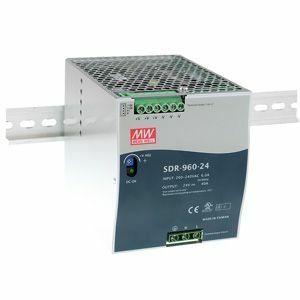 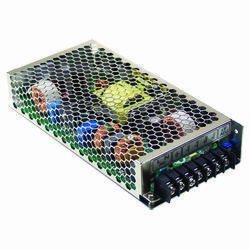 The DRT-240 series is a 240W three phase industrail din rail power supply. 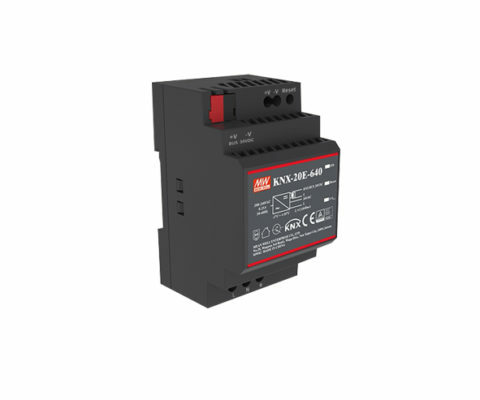 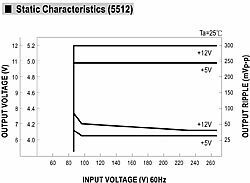 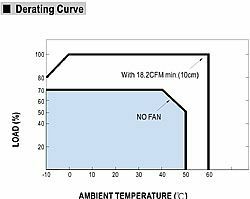 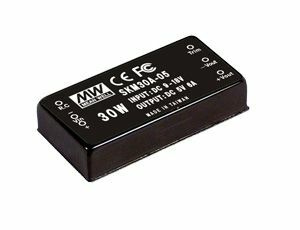 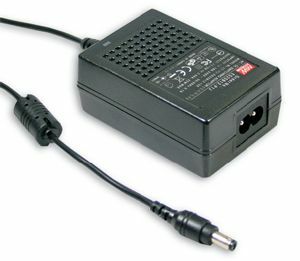 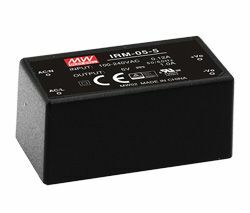 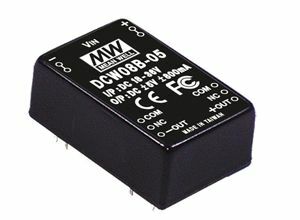 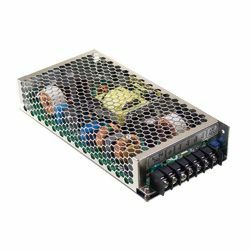 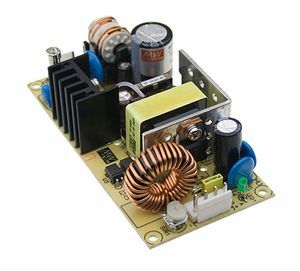 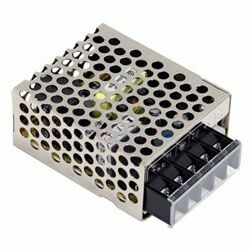 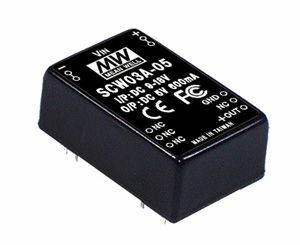 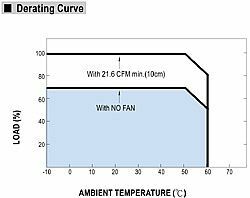 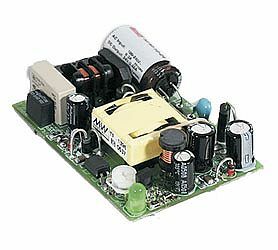 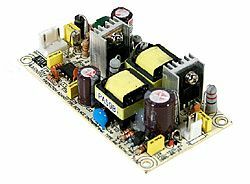 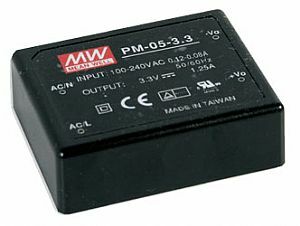 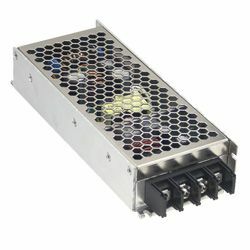 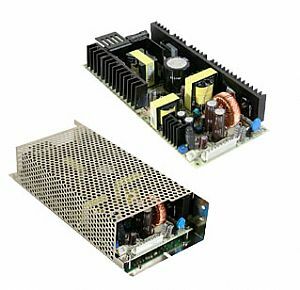 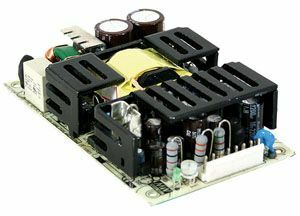 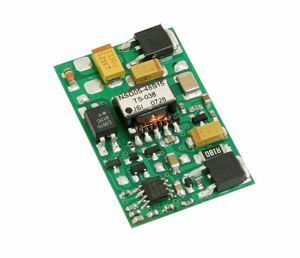 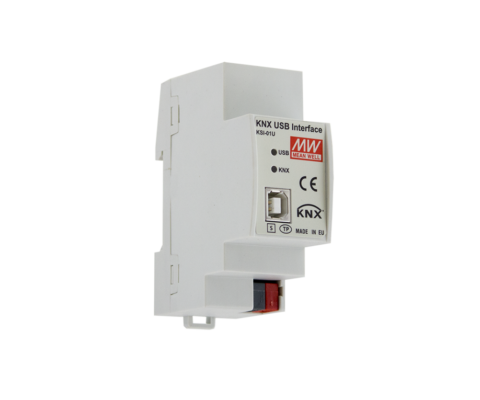 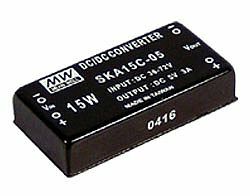 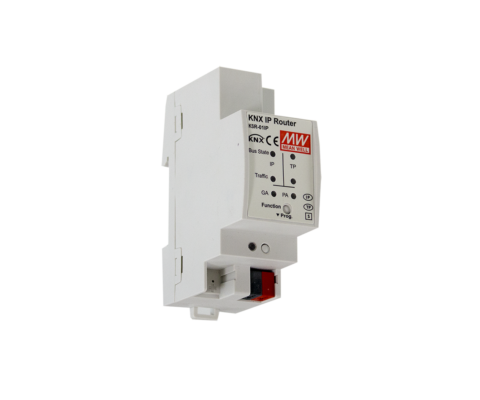 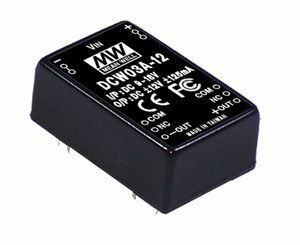 With a wide input range of 340~550VAC, high efficiency over 89% and protections including short circuit and over temperature. 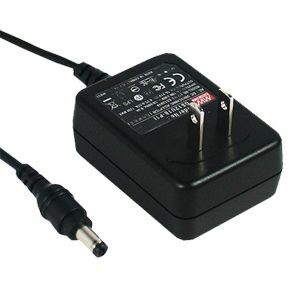 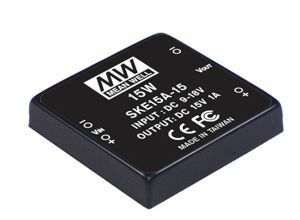 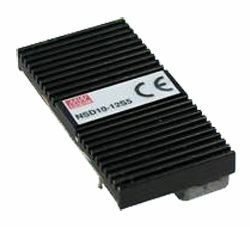 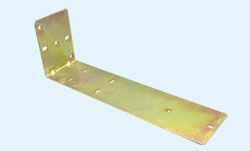 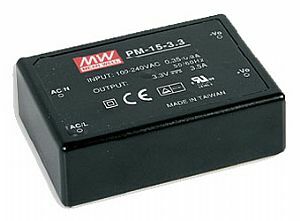 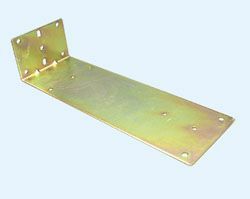 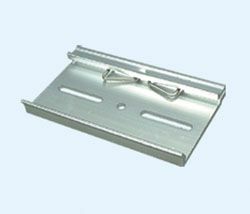 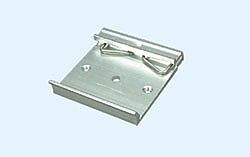 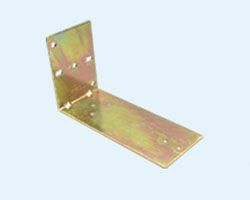 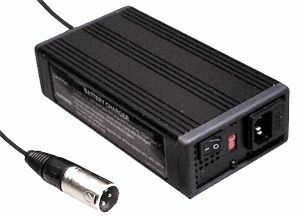 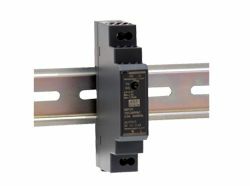 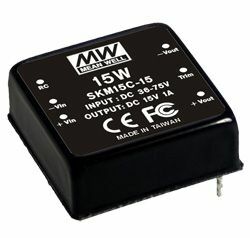 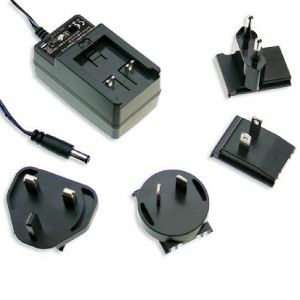 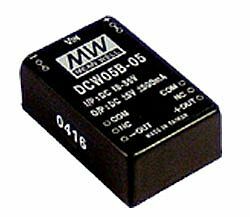 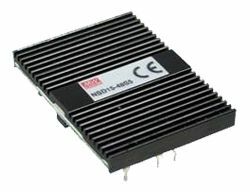 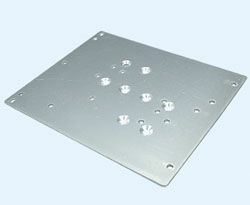 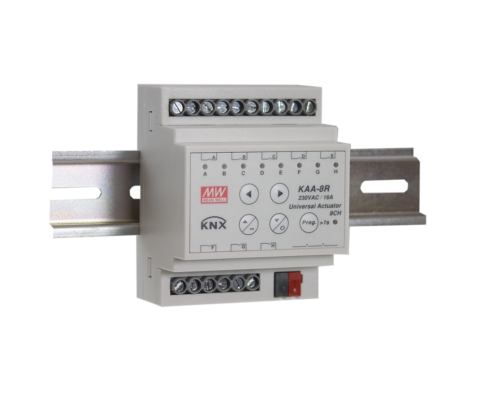 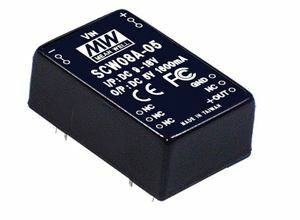 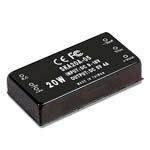 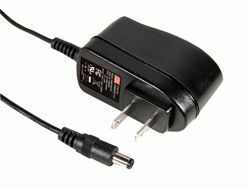 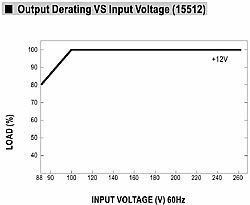 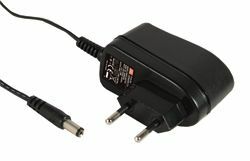 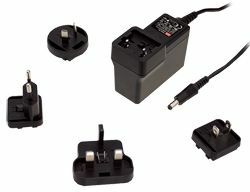 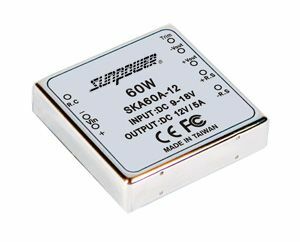 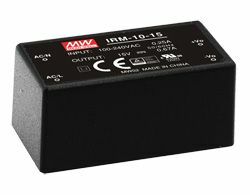 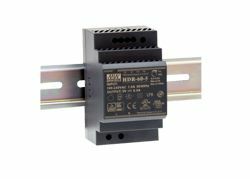 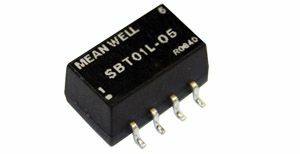 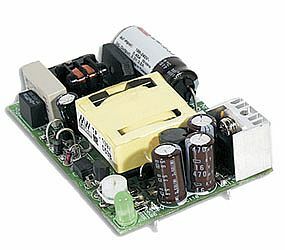 The series can be installed on a mounting plate; TS-35-7.5 or 15 and is approved to UL508.